The engine vibrates when I press the accelerator up to 2500RPM after that you don't fell the vibration anymore.... I tried to put the car in drive and hold the brake to see if the engine or transmission would move up but it looks like it moves very little so I doubt it is the motor or transmission mounts... Could it be the harmonic balancer? Re-clock the torque converter and the flex plate. Just pull the bolts, turn the torque converter and shift the bolt holes. Put em back in with some loctite. Often the flex plate and torque converter balance will stack up poorly and they need the be clocked to counter balance each other. This is common enough to be mentioned in the service manual, and it's easy to check. I will try to do that this weekend. Strong possibility it's a dead cylinder. 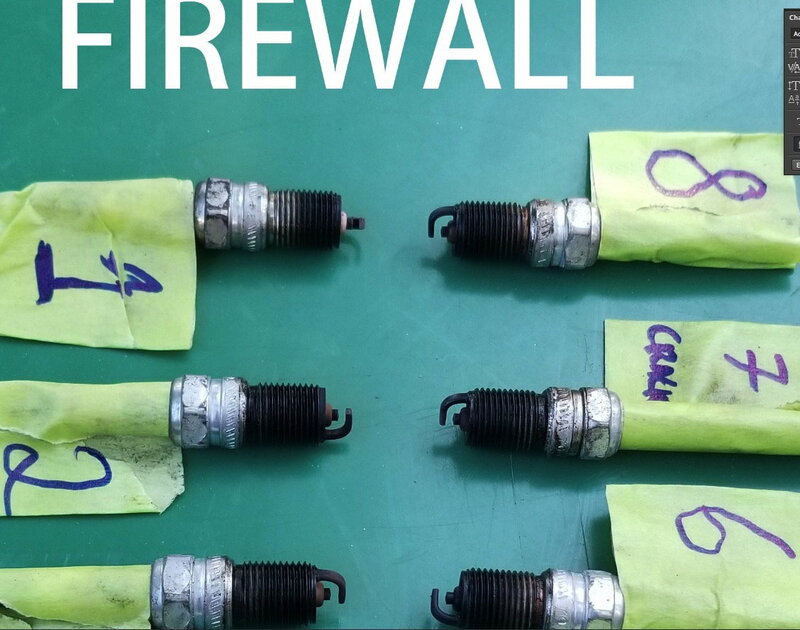 You could have a bad injector, bad spark plug, plug wire, or low compression on one cylinder. First I'd unplug the fuel injectors one at a time and see if there is one cylinder that doesn't change the engines behavior when it's unplugged. If you unplug a fuel injector and the engine doesn't respond, there is your dead cylinder. If you find a dead cylinder, do a compression check and see what you get. If compression checks out OK, put new plugs and wires on it and try again. If you still have a miss with good compression and new plugs and wires, 99% chance you have a bad injector at that point. If you have one bad, you have 7 others close to death so buy all 8 if you have one that's bad and replace them all. Can I unplug the cables with the engine running? Or do I need to turn it off unplug and turn it back on to check? it can just be idling when you unplug the injectors, not a big deal. What would be acceptable in the compression test PSI for the 350 TPI? 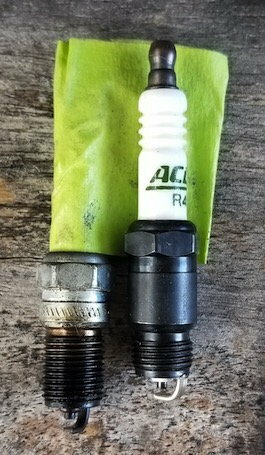 I have the compression tool but never used it before.. Do I need to remove all the spark plugs to get the real PSI value or just remove the one I want to test and disconnect the fuel pump fuse and run the system dry? pull all 8 plugs, remove the coil wire and/or unplug the fuel pump relay. Rusty memory tells me should be roughly 125psi, but whats more important is that your numbers are all fairly close to eachother. I wouldn't want to see much more than 10 or 15% difference from cylinder to cylinder. You should remove them all, prop open the throttle body, and disable the fuel pump. 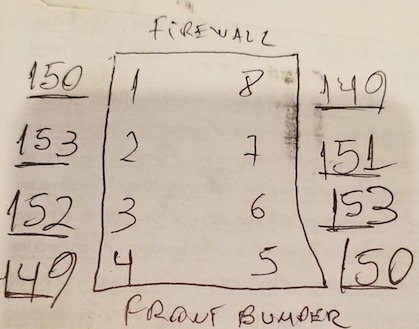 The actual number isn't as critical as all the cylinders being within (ideally) about 5% of each other. Actual readings will vary greatly depending on temperature (ambient and engine), altitude, gauge calibration - not to mention differences in camshafts, and other aftermarket modifications. So actual values are pretty meaningless. 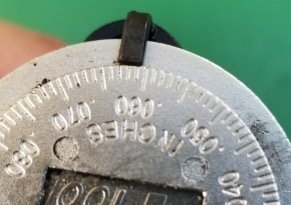 That said, a perfect (factory) engine will usually be somewhere around 190 +/- 10 psi at sea level on a quality gauge (Mine are all Snap-On). Anything over 120 psi is typically runable. Drastic variations between cylinders are immediately suspect. Injectors are a known problem on these. If doing the balance testing by disconnecting injectors while running yields no dead cylinders, then definitely check your torque converter clocking. If it really is smooth at idle as you say..... that's what my initial diagnosis was based on.
. If doing the balance testing by disconnecting injectors while running yields no dead cylinders, then definitely check your torque converter clocking. If it really is smooth at idle as you say..... that's what my initial diagnosis was based on. By the way, I support your diagnosis here as 100% viable. I only suggested he look for a dead hole because it seems more likely than torque converter clocking. I agree we see more injector issues. 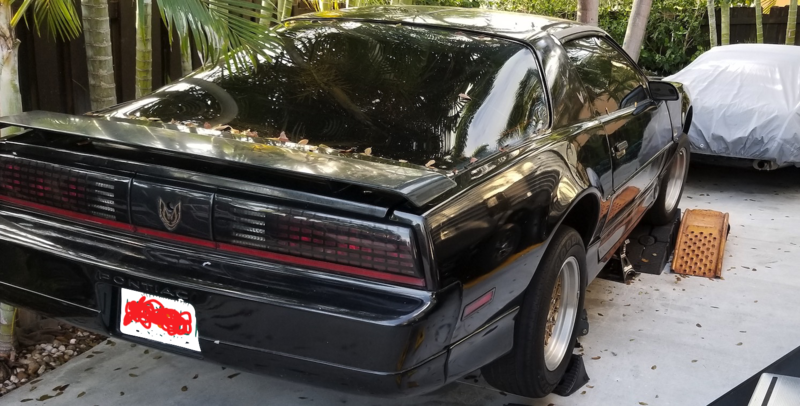 I did acquire my 86 with such a vibration though and after months of investigation I inadvertantly re-clocked the converter in the process of changing out the TC bolts to ARP and the problem vanished. It can be quite noticeable and I found it's mentioned in my FSM. GD do you have the ARP part number for the bolts? How many? Should I replace the ignition coil? 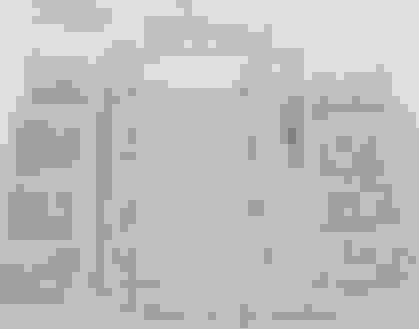 It looks old.. Sounds like your vibration may be the plugs or at least that's a good start - I've had a couple plugs come loose and you do get a vibration from that just as you describe. .035" would be a stock gap. More is generally and indication they are worn or were specified for the wrong application as it appears in this case. There are high performance coils and modules that can handle that kind of gap (usually about .065" max) but it doesn't sound like that's what you have. You probably had a combination of large gap - which will cause spark blow out under load if there is not enough voltage to support it, or the loose plug was misfiring, or both. Yes the 230-7305 will work - though you will have an extra set on hand since you will only need three. But that's ok. 230-7304 is the set of three. My factory TC bolts had loosened and fretted which is why I replaced them with the ARP's - and in doing so my vibration went away. I had triple checked everything else over a couple month period and it was a wild guess but turned out to be right in my case. The car had sat for 11 years - covered but outside. I figure maybe the temp cycling, corrosion, etc may have been at play. Or the clocking was just off as suggested by the service manual. 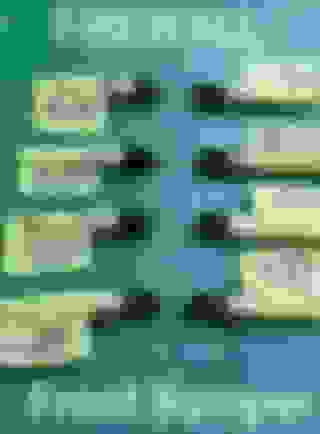 Last edited by GeneralDisorder; 04-12-2019 at 08:30 PM. 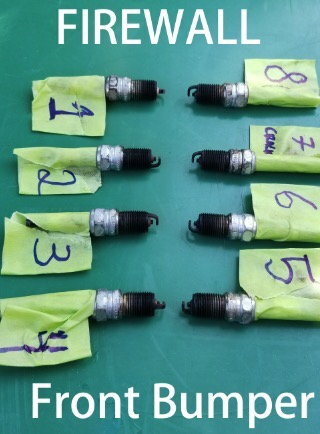 spark plug #1 on the photo is white while the other ones are not any ideas? The 2 front passenger injectors make no difference to the idle at all you can leave both disconnected and the car will behave the same.... So it looks like the problem is either the 2 injectors (I was told the injectors were new and they look new) or the wires are not sending signal to injectors? How can I test the cables? how do I know the order maybe there are inverted? 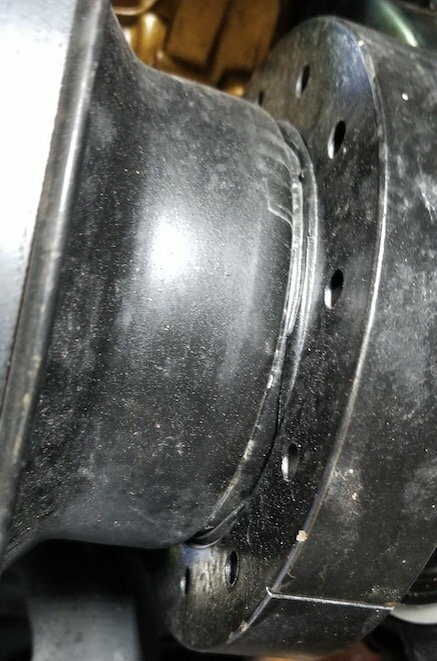 My harmonic balancer looks like this the rubber is not even all the way around is it bad? I found a sticker near the oil filter on the block it looks like it was a crate engine anyone knows anything about this number? For that price it's got to be essentially 100% stock. Probably your basic 250 HP 350 if you are lucky. Smogger garbage if you're not. 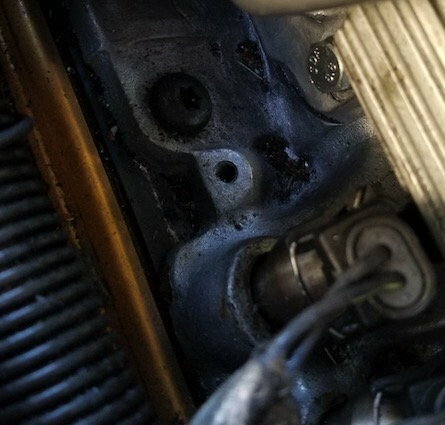 But since when I disconnect the injector's plugs from both cylinders (in the passengers side towards the front of the engine) nothing changes I think it is safe to say that the injectors on those 2 are bad correct? is there anything else I can do to check? 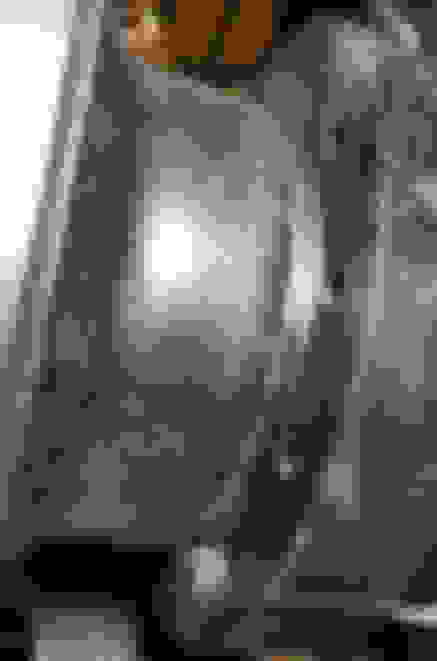 The compression test results look perfect. The plugs however tell an interesting story. They are gapped WAAAAYY too wide, .035 is what you need. No need to change the coil right now, it's working ok. The cracked plug will mis-fire and cause a vibration. Take an Ohm meter and check the plug wires. Your number 1 (actually number 8) is not firing, so that's either the plug wire or an injector. I've seen some injectors work and not really change the idle. Put a new set of plugs in, check the resistance of the plug wires end-to-end, and if they are good, see how it runs. Since the engine has been out, it's possible someone put the wrong flywheel on it, Pre-86 engines used a balanced flexplate, 86 and up use a flexplate with a weight on it. Correct - those are Vortec plugs. Do you have Vortec heads? 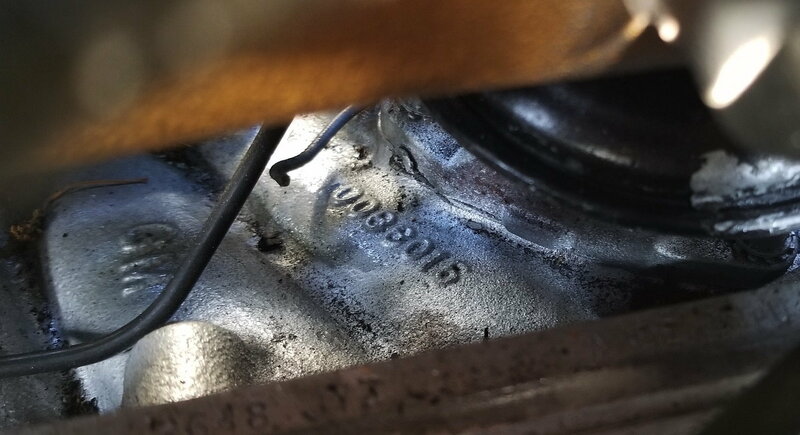 Edit - looked at that summit listing again - if you have that long block assembly then yes you have a Vortec and the plugs you took out are correct for the Vortec heads and do come with a gap of .060" - which the factory 89 ignition system is not capable of correctly firing. You need to either change to a Vortec type plug with a .035" gap or get a module and coil from DUI that can run the .060" plugs. 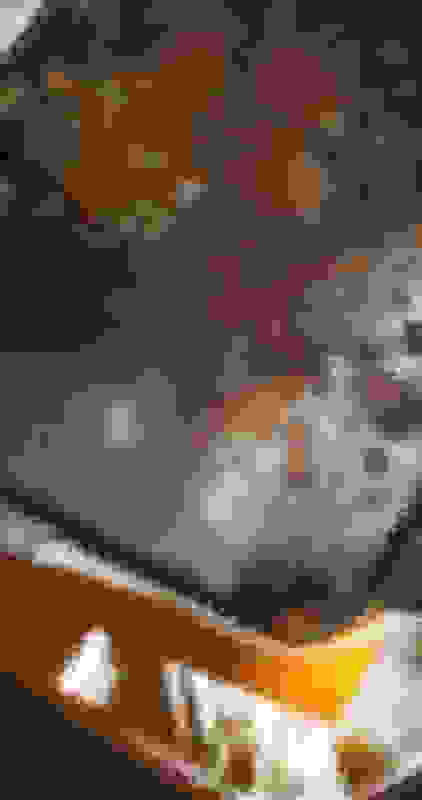 Last edited by GeneralDisorder; 04-13-2019 at 10:47 PM. Do you know if the vortec heads work with the stock TPI intake? Also just looked at the VIN number and it looks like the original engine was a 305 not a 350... anything else I should look in to? Fuel Pump? Flywheel? are they all the same? No the Vortec heads do not work with the stock TPI intake. You need a special Vortec TPI base for it to work correctly. It's really a completely different engine than a 305 so after you sort out the ignition, you will need to check the tune. It needs to have a proper custom chip burned for the Vortec. There are significant differences between a 190 HP LB9 and a 255 HP L31. What about the injectors? Did I buy the correct ones for this engine? 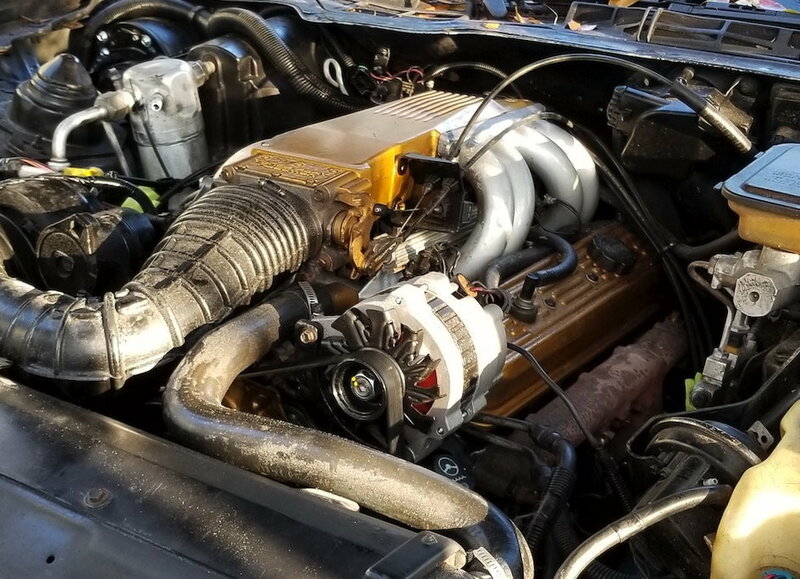 I don't think there is any good way to make the original intake fit the Vortec pattern - give us some pics of the manifold bolts. They should be vertical on the Vortec intake. Those injectors will work provided the ECM is properly tuned for them. A 305 ECM is tuned to use 19lb injectors. And even if it's tuned for stock 22lb injectors using a 350 chip, the Bosch III's require tuning for size and proper voltage offsets. Although they are sold as a 22lb injector they act like a 20.5lb injector when used in the TPI..... you're going to get heavy into DIY tuning with something like this because nothing is stock and none of is going to work properly with stock programming. I just went thru a folder that came with the car and remembered that he gave me a "performance chip to make the car faster"
Maybe this needs to be installed? You probably have some plugged up injectors. 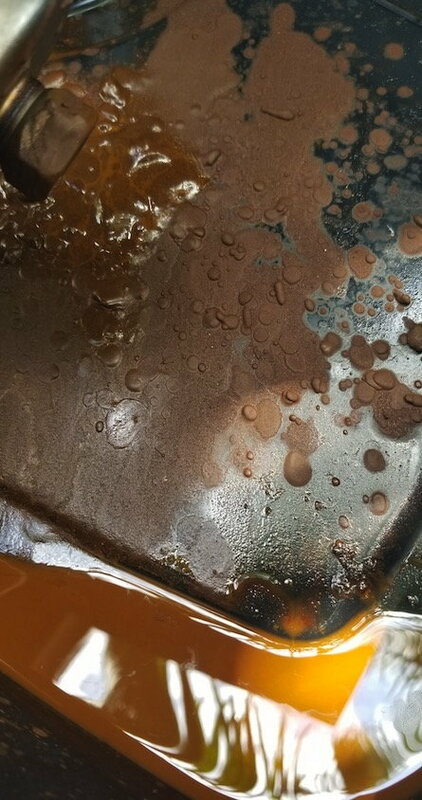 The filter will only do so much and based on what came out it's probable that the element had too much differential pressure on it and may have holes allowing that crap down stream. This does not bode well for the fuel pump or the tank. If it were me I would replace the entire fuel tank and the pump/pickup assembly or you will be fighting this foolishness forever. That is a sign the car probably sat for a long period sometime in it's history and the tank is disgusting inside. A new tank is not that expensive. I had to do this also on mine. 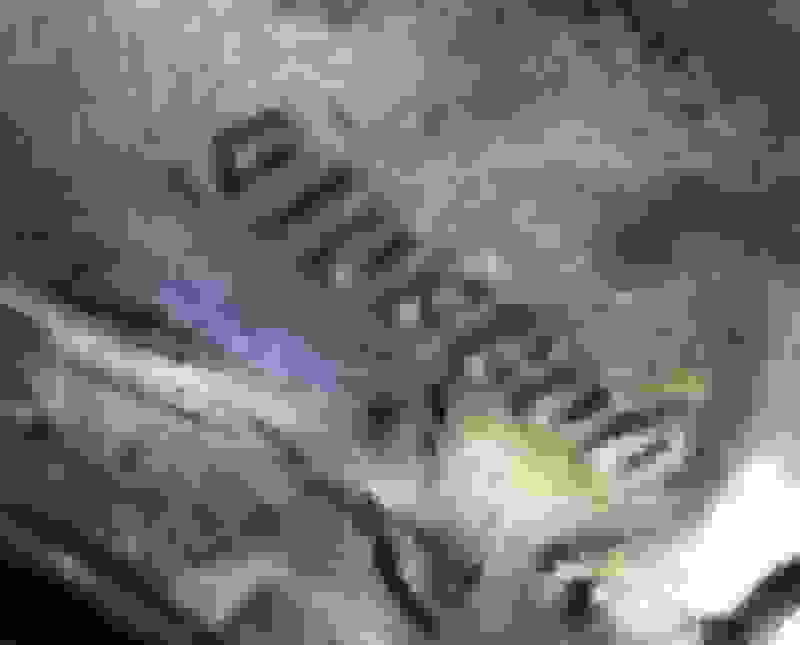 That chip is for a 350, so that's good. But it's not technically for a Vortec. If your current chip is stock or for a 305 you are certainly better off with the Hypertech but there are plenty of people - some on this forum like TunedPerformance that will burn you a custom chip for usually less than $100. Based on the prices I see you can probably sell that hypertech chip to some fool on ebay for what a proper custom tune will cost you. Can I add one more filter on the engine bay? I don't know that a filter in the engine bay would be very easy to do without making a mess of the fuel lines. If I were going to add another I would do it under the car where the stock one is. But the stock filter has been no issue for me with a new tank. Mine sat for 11 years and the tank/pump/injectors were entirely destroyed. Fortunately tank's are pretty cheap. I think I got mine (Dorman) for around $200 shipped. Fit was good on mine though one thing to be aware of is that the new replacement tank's use 4th gen filler caps. Slightly different thread. Tunedperformance does custom tunes and is good to work with from what I hear. 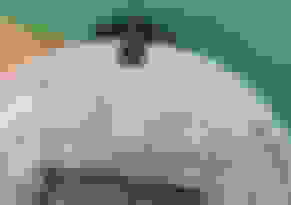 I also can do custom work as well. I'm generally not a fan of mail-order tunes, but in this case it's pretty straight forward. Yeah shocks are a good idea. I mean if you really want to get it all done at once, install a Torsen carrier and some 3.70 gears in the 9 bolt..... I'm assuming you have the same 2.77 Borg Warner 9 bolt that I have. It's a whole different car with 3.70's and a Torsen from Australia. I couldn't believe how slow it was with the 2.77's. I wish my car was manual... I have a 700R4... not sure what gears I have I would have to look the option codes for that... would that setup work with the 700R4? Mine is a 700R4 - came with 2.77 gears. So yes the Torsen will work for you with the 3.70 gear set. Just count the number of bolts on the differential cover. Should be 9. If it's 10 then you have the GM Corporate 10 bolt (quite a bit weaker differential). But that should not be the case on an 89 Trans Am with the TPI. You should have a 2.77 9 bolt. You should attempt to determine which heads you have.... remove a valve cover and find the casting numbers.